What names do you want written in the sky? Do you want a saying in the sky? Sure, just put all that info in this section. Live Well, Laugh Often, Love Much was written on the beaches of Huntington Beach by the original sand artist Courtney Noelle. 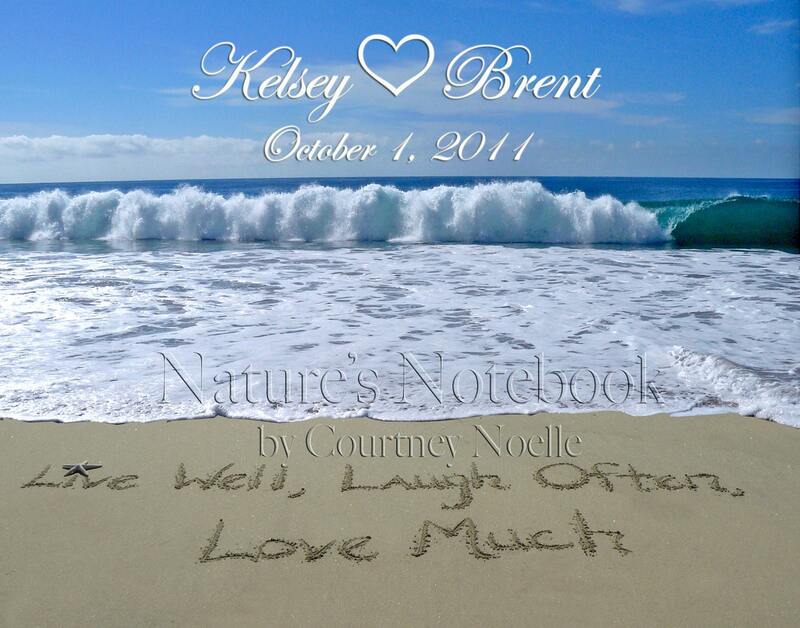 This picture was taken Crystal Cove beach, and is a very beautiful keepsake. This is a unique gift, that is perfect for a wedding, bridal shower. Personalization will be added to the photo in the sky. Choose from two fonts, block or script. Please convo me, if you would like anything different. I love custom orders! In the notes include what message you would like in the sky! This listing is for a pick up near you. Once you approve your proof, I will send to a Walgreens of your choice. It will be ready the day you approve your order :) You won't pay anything extra when picking up from Walgreens, it will be under your name and you just pick it up and off you go, put in a frame and voila it is ready to go!